But what about when there ARE no clouds? 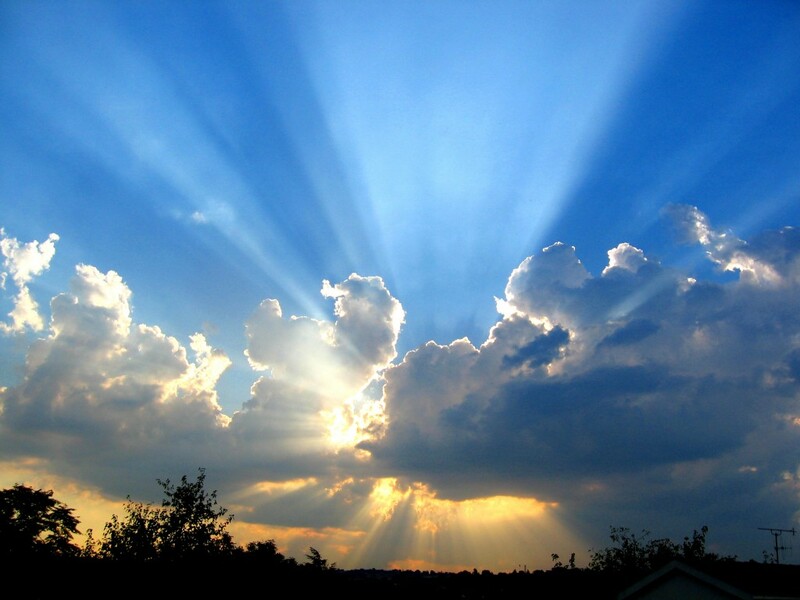 When the sky is clear and blue and the sun is beating down relentlessly – simply add your own silver lining. Mirror finish is very useful when it comes to solar control window film. The inherent reflective properties along with High-Tech materials make mirror film a great solution to heat and glare issues through your glass. Very high daytime temperatures due to excessive heat from the sun can be a right pain. When temperatures soar staff, customers and vistors suffer. The heat can cause a large health and safety issue and make the working environment almost unbearable. Our range of Silver mirror films are the simple and effective answer. Applying Silver Mirror film to the windows can cut the heat gain by as much as 70%!! Durable have a wide range of mirrored, opaque and translucent window film – some almost completely invisible once installed. All with amazing solar control properties. Let us specify the right film for you. The Lone Ranger had a horse called ‘Silver’. This probably had nothing to do with window film at all to be honest. He also had a friend called ‘Tonto’. Which means ‘fool’ in Spanish. You’d be a fool not to call Durable for any solar control issues in your workplace. Hawkwind sang about a ‘Silver Machine’, whilst David Essex went one better with ‘Silver Dream Machine’. Jeff Beck Warbled on about Hi Ho Silver Lining. Again. Not really sure any of this had any connection with Solar control window film – but bloody good tunes all the same. David Soul, on the other hand, had a hit with Silver Lady. Possibly a reference to a happy durable client. Not many people know that after the huge success of 1970’s cop series ‘Starsky & Hutch’, Soul was depressed and out of work. Until he bumped into Peter and Tony in the pub. They offered him a job – on the proviso they could have a go in his car. He agreed on the spot. It was only later that they realised his (Hutch’s) was a beaten up old Ford Galaxie 500, and not the classic red/white stripe Ford Gran Torino ( nicknamed the Striped Tomato) which had belonged to his on-screen partner – Paul Michael Glaser (Starsky). Anyroadup – David turned out to be a cracking fitter and we’re 99% sure this no:1 was an ode to his first successful installation for Durable.